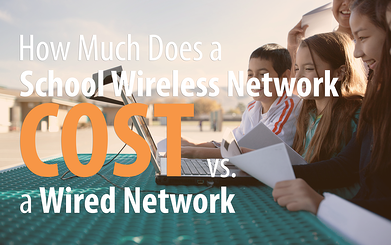 How Much Does a School Wireless Network Cost vs. a Wired Network? 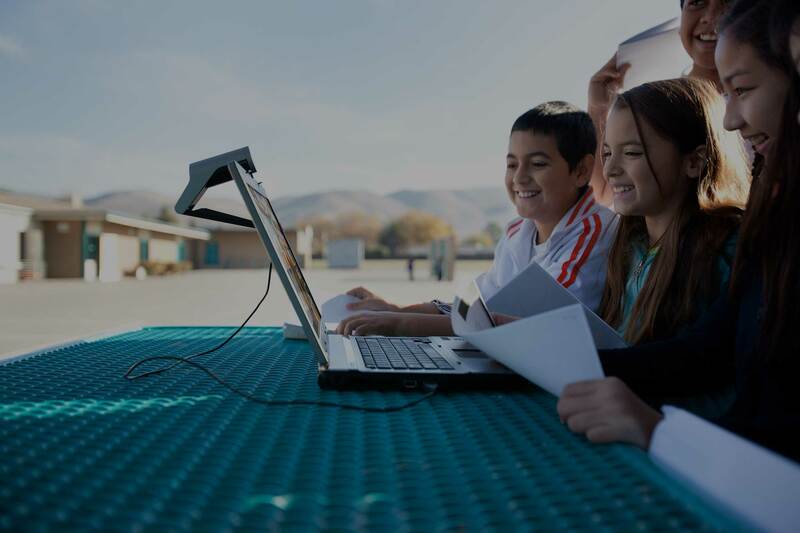 When evaluating the cost of network infrastructure for schools the cost of wireless networking is a hot topic of conversation. So what is the true cost comparison of wired network infrastructure vs. wireless infrastructure? In my view, its important to consider the entire picture of costs in the Total Cost of Ownership equation. For instance, a secure wireless network that segments traffic can actually lower the number of devices the school has to own and support by allowing users to bring their own devices (BYOD). We cover how to allow this in another article, for now let's just talk about the financial benefits. 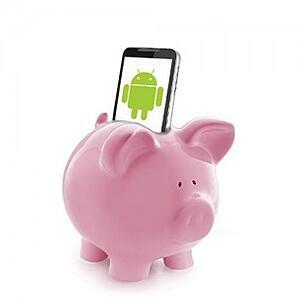 Does allowing outside devices (BYOD) make "cents" for your school? Ask 99% of IT administrators and they will tell you that outside devices are not welcome on their network. But the pressures from budget cuts, parents, faculty, and students is beginning to force IT admins to look again at outside devices as something they have to work with rather than just outright ban, this is where SecurEdge Networks has helped so many schools. Also Read | "Android Tablets Vs. iPads in the Classroom: Which are Best for Schools?" How much does a School Wireless Network Cost? Now let's examine some real world examples and numbers. Lets look at a school with 400 students and 100 Staff members. 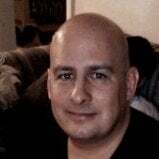 We will assume that each user has 1 computer and that 250 users have an additional device (smart phone, tablet, ipod touch..ect). Taking into account that there will be around 750 devices on the network at any given time, 15-16 access points will handle that load with a TCO under $13,000. For this example I am using $800 as the average cost of a computer for the school. Add an additional $200 per computer as the cost for the wired connection (including the cost of a switch port) and $13,000 gets 13 users on the network. When asked if wireless can save money the answer is always going to be YES! Allows for 13 users on the network using school owned assets. This example is strictly to give an idea of the scalability of the right wireless network designed with coverage, capacity, and performance as leading factors. At SecurEdge, we deliver affordable, robust, and secure wireless platforms – it’s all we do. If you have any questions about proper wireless network design for schools or would like to discuss an upcoming project, please contact us here.